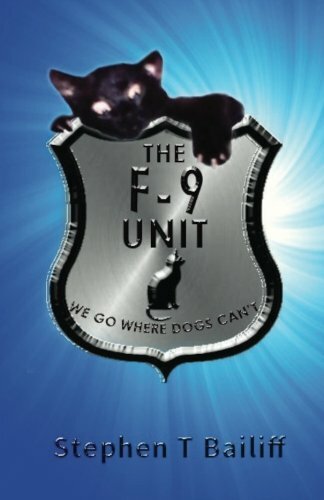 The F-9 Unit is a children’s mystery book. F is for Feline and the 9 is for nine lives. The F-9 Unit is the nation’s first police cat unit. New words were created based on a cat’s vocabulary. At the present, there are no police cat units in the world like the one in this story. Stephen Thomas Bailiff, is a fifty-six year old truck driver who currently owns four black cats that remind him daily that they are purrfect and that he is their staff, not their owner.